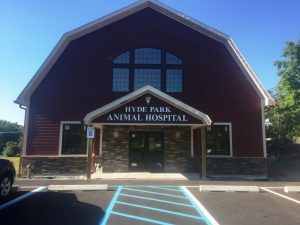 Dr. Mintzer is the owner of Hyde Park Animal Hospital in Staatsburg, a hamlet in the town of Hyde Park, and a partner at Arlington Animal Hospital in Poughkeepsie. He has been interested in science, especially biology and medicine since he was a young child. He knew he wanted to stay in the medical field, but didn't know exactly what course to pursue. 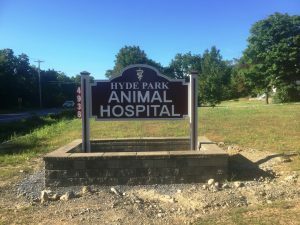 While searching he obtained a job with a veterinarian in Brooklyn. 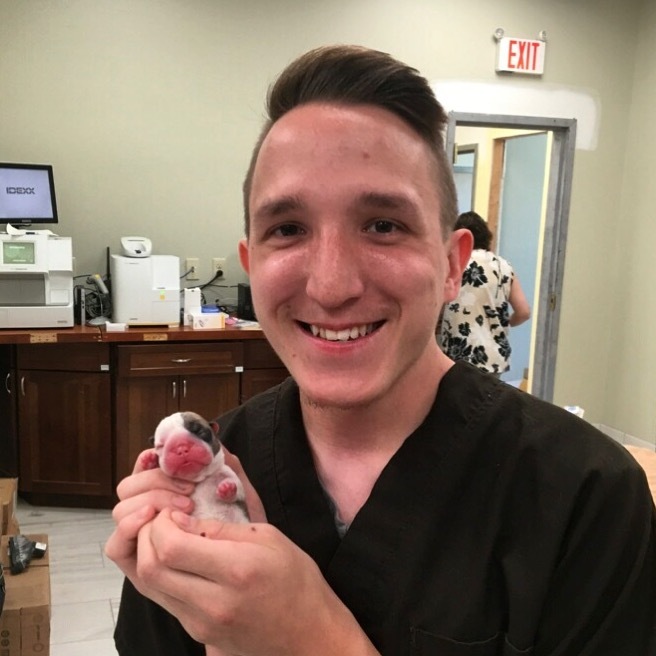 On his first working day he helped the vet (Dr. Robert Groskin) perform a cesarean section on a golden retriever and deliver 8 puppies. He was hooked! A year later, after graduating from college with a degree in biology, he took his cat and two dogs and was off to vet school. After graduating from vet school (at the top of his class!) and practicing in New Jersey at Princeton Animal Hospital for 2 years he moved with his family to the Hudson Valley and soon opened his own practice, Mid Hudson Animal Hospital (now Hyde Park Animal Hospital) where he has practiced since 1981. 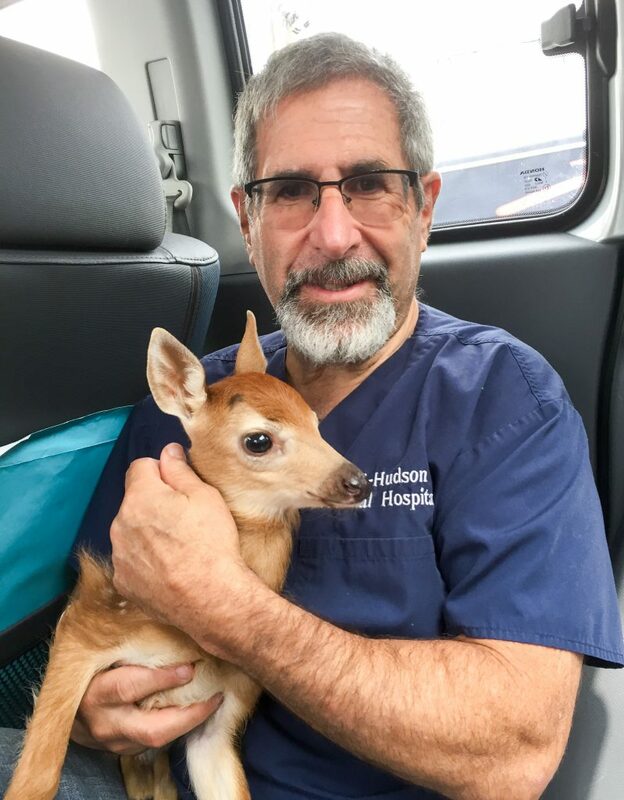 When not in the office Dr. Mintzer is an avid outdoorsman. 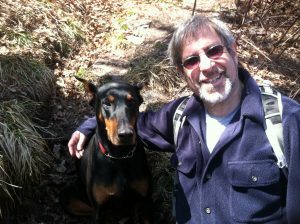 You might see him in a kayak on the Hudson, or with his golden retriever Lucy on local trails at Mohonk, Minniwaska, Norrie Point, or doing something more adventuresome out west. At home he loves cooking, woodworking projects around the house and doting over his beautiful granddaughters. Life is good! Dr. Quattro was born and raised on her parent's farm in Pleasant Valley. 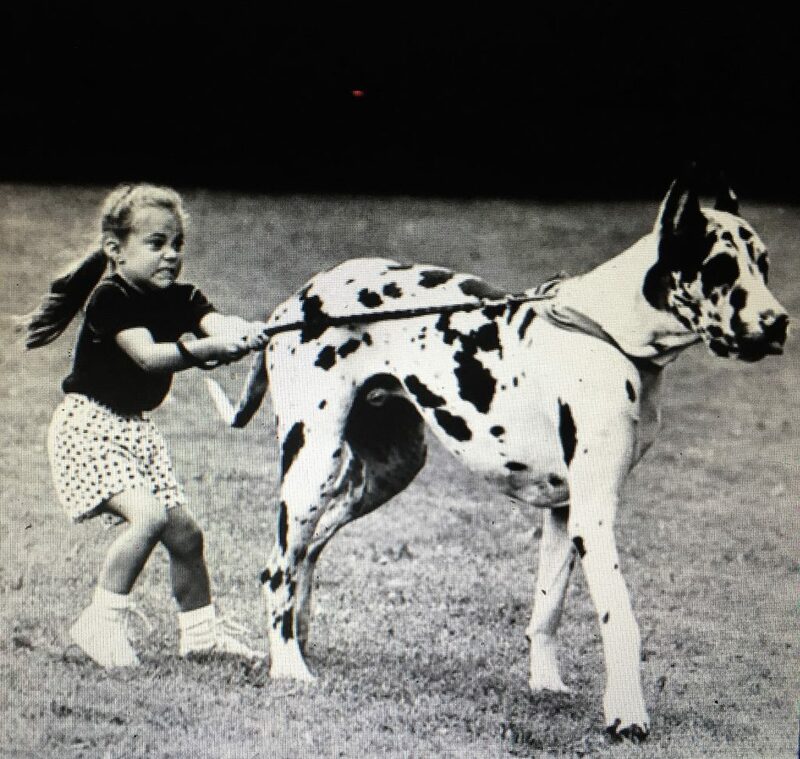 Growing up and working on the farm taught young Marie a deep respect for the creatures that shared her environment. 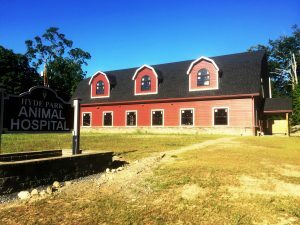 She was fascinated when the farm veterinarian treated sick animals and made them healthy again. It seemed only natural for her to become a veterinarian. 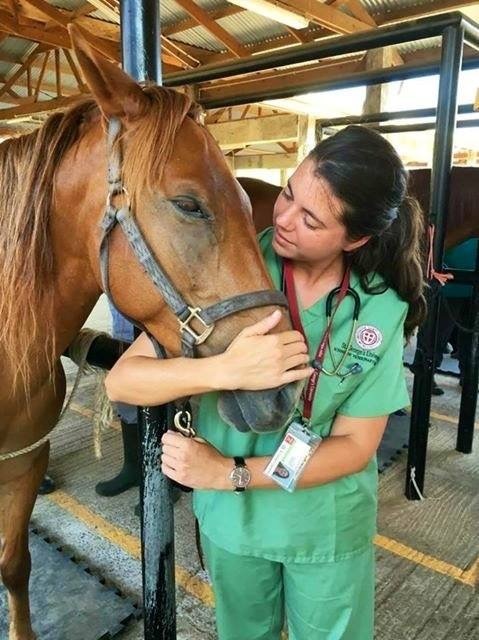 After studying at Arlington High, Marist College, and Penn State University, Marie decided to expand her horizons and studied veterinary medicine in Europe and the Far East. 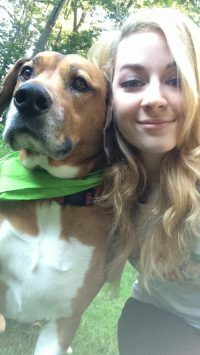 Upon graduation, she began practicing at the Mid Hudson Animal Hospital with Dr. Mintzer. Dr. Quattro is married to Larry Potenza and together, they have a beautiful daughter, Angela. When not practicing veterinary medicine Marie somehow finds time to keep an immaculate house, be an avid gardener, a gourmet chef and once in a while still help her mom and brothers at Quattro's farm in Pleasant Valley. Alissa Drozenski LVT We've got exciting news about Alissa. 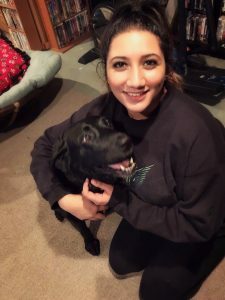 She has been accepted into Cornell University College of Veterinary Medicine as her clinical (4th) year of veterinary school. She's excited to be back in the "neighborhood" again and will be starting at Cornell in January. Alissa was our head technician for many years. 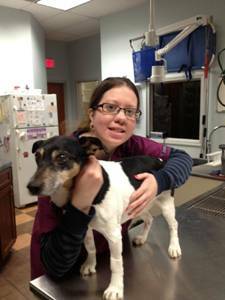 Alissa should be pretty familiar to anyone who has brought their pets to our animal hospital over the past 17 years. 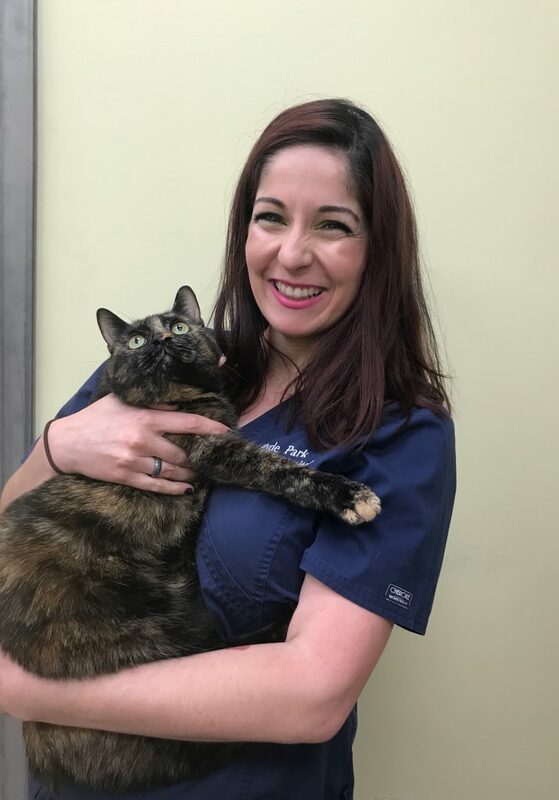 She has grown up here, starting first as a high school student who walked and cleaned up after your pets then as a receptionist and technician assistant and finally as a licensed veterinary technician- our head technician giving top notch care to all of our patients. Above we mentioned that she WAS our head technician. That is because Alissa has been in veterinary school for the past 2 ½ years. 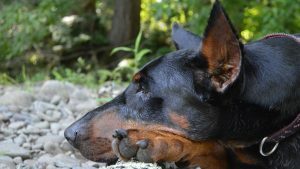 She returns to her position every winter and summer break, bringing the newest medical information that she’s learned and showing us how good a job she’s doing to becoming an excellent veterinarian. When she graduates she’ll be returning to practice with us as a partner in our hospital. Jen Gadry LVT is the newest addition to our staff. Patti Butler LVT has been with us since 2010. She was a classmate of Alissa's at Ulster Community College in the veterinary technician program. They work so well together that Patti decided to continue to work with us even after her buddy Alissa left for veterinary school. She loves her work and loves working with your pets. Kayla Hyland was originally going to school for conservation biology with the hopes of pursuing a career protecting the environment. 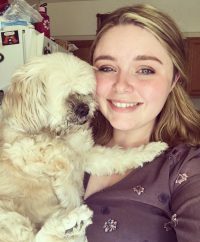 It wasn't until she got a job working with the small animals at PetSmart that she realized how much she loved helping and caring for sick pets. 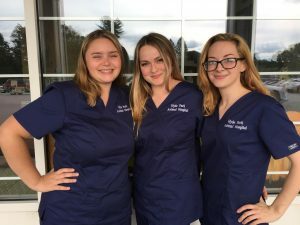 Now when she's not taking care of her 4 reptiles, hamster, fish and cats, she's learning as much as she can to become a licensed veterinary technician. She eventually would like to open a rescue organization for exotic pets. Nicole Novak is currently a secretary here at our office, a bartender on the side, a New York State Licensed Real Estate Salesperson, and a student attending Dutchess Community College in hopes to go off to law school one day. All of this does not stop her from enjoying her biggest love: animals. 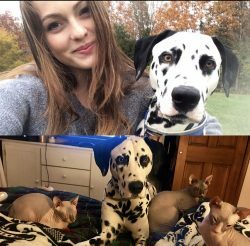 Aside from her busy schedule, her favorite thing to do is spend time at home with her family, her Dalmatian Milo, and her 3 Donskoy Sphynxs: Cleo, Horus, and Siris. Erica Lopezis a recent graduate of FDR High School, and at this point in time is unsure of what the future holds. She has many passions, and right now she is enjoying caring for your pets. In her free time, she enjoys cosmetology, playing with her Dalmatian, Bella, her cat, Demolition, and her handsome new Rottweiler mix puppy, Jackson. 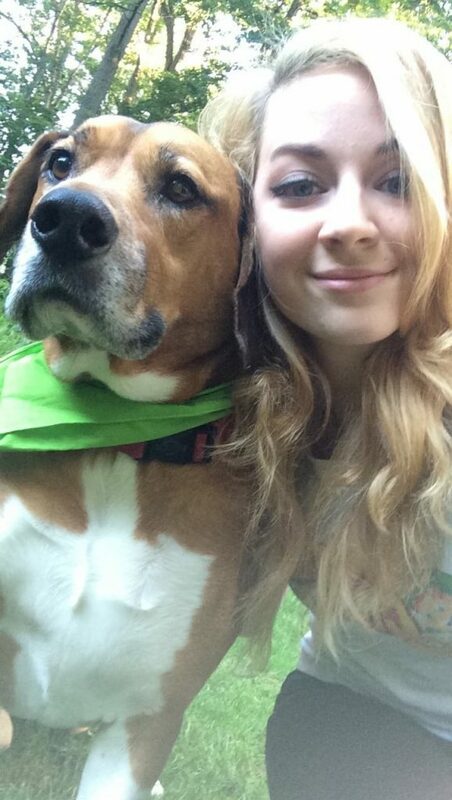 Amanda is currently a high school honors student at FDR who will be graduating next year. She will be going off to college soon to major in nursing and feels that this job experience will give her a great head start. She enjoys horseback riding, playing sports, and taking care of your pets.